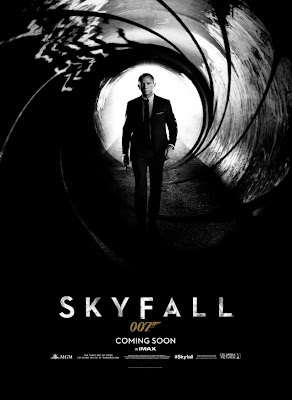 After 50 years and 22 films, British secret agent 007 - James Bond makes his triumphant return to the big screen in Skyfall; a film that looks set to leave audiences around the globe both shaken and stirred! Skyfall is released in cinemas across the UK on October 26th 2012. Does the prospect of 007's imminent return leave you feeling shaken or stirred? Do you think it will be a blockbuster or lacklustre? Leave your comments below! As soon as i saw this trailer on youtube i came to check if you had already looked at it !, and no suprise, you are on it !